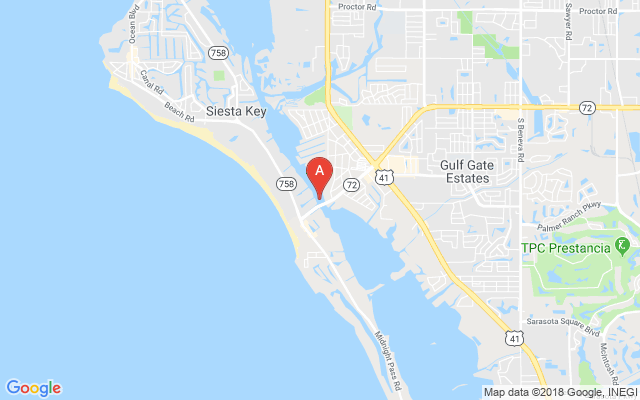 Sarasota Florida – Florida Highway Patrol Reported a pedestrian was struck and killed by a vehicle on Stickney Point Road Saturday evening. At the same time 71 year old Roy Edwin Kopischke from Sarasota was driving eastbound on the left lane of Stickney Point road in a 2015 Ford Mustang. As Kopischke drove along, Meives entered the path of the vehicle and was struck by the front of the car. Meivies was pronounced dead at the scene. FHP has stated that the crash remains under investigation.